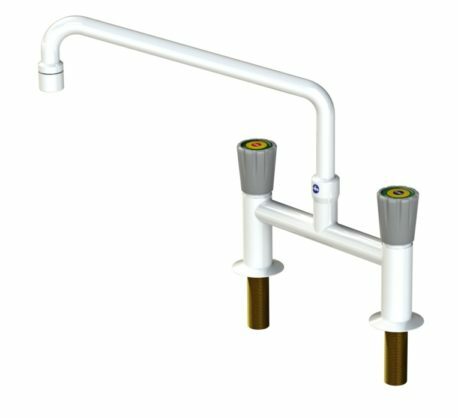 Arboles UK offer fully WRAS certified standard water fittings feature non-rising spindles and rubber seated valves. 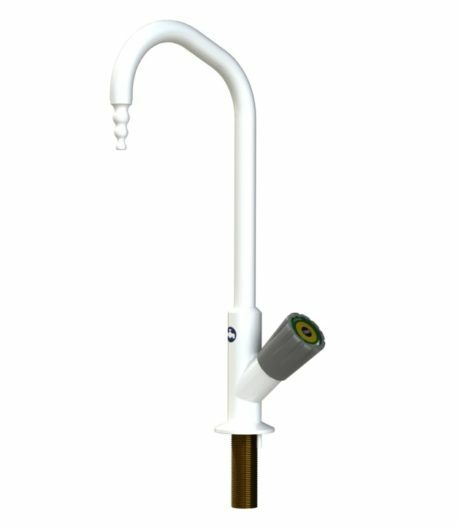 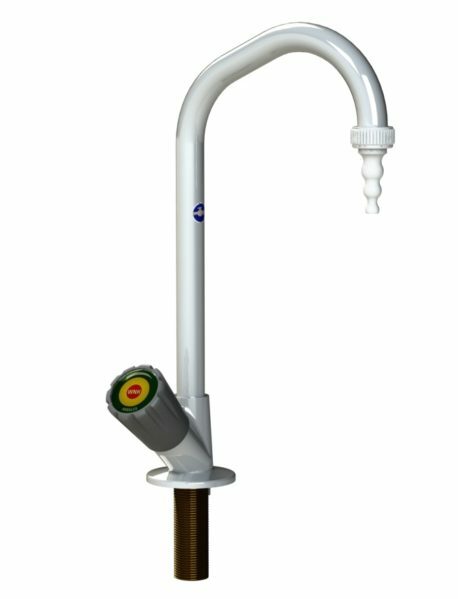 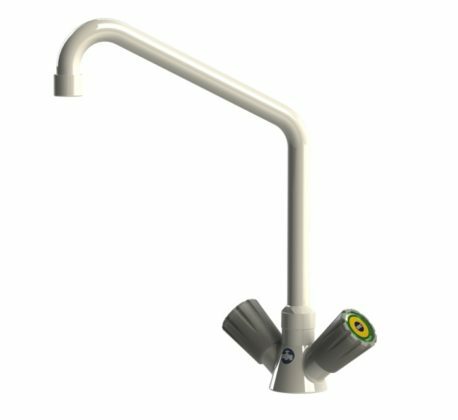 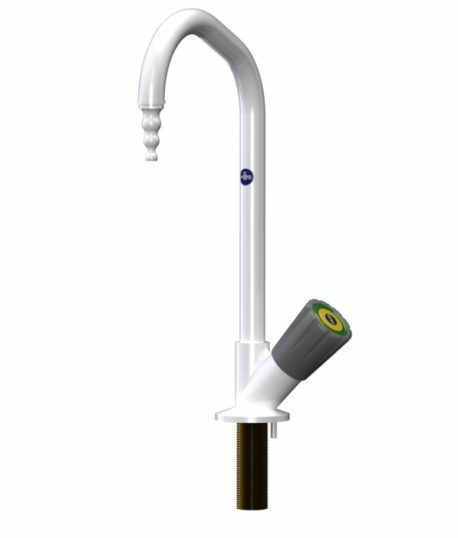 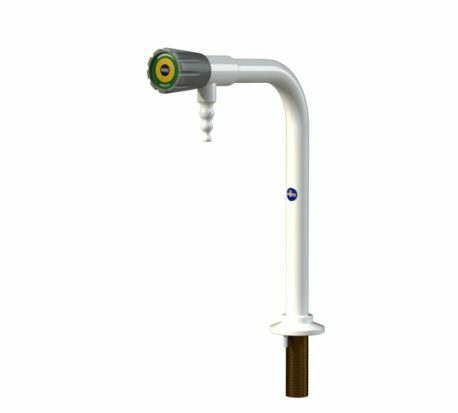 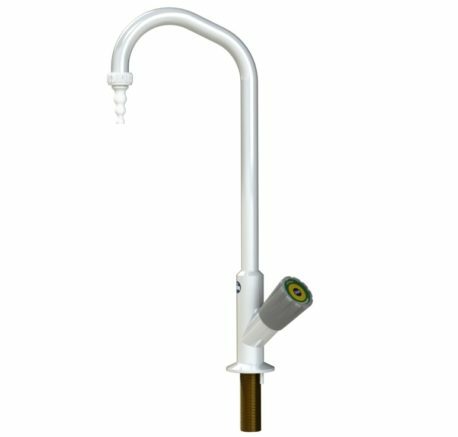 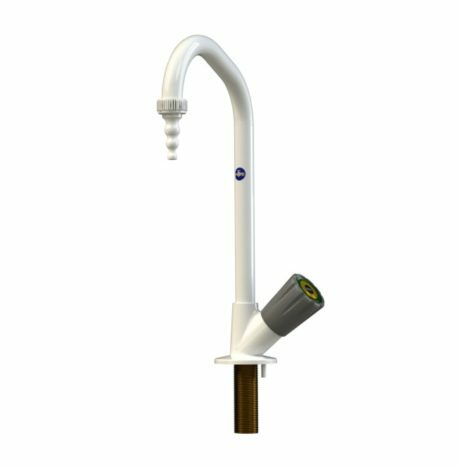 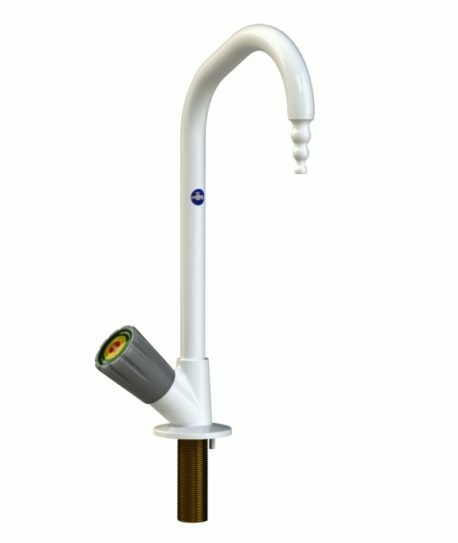 The water taps are available with lever action and quarter turn options. 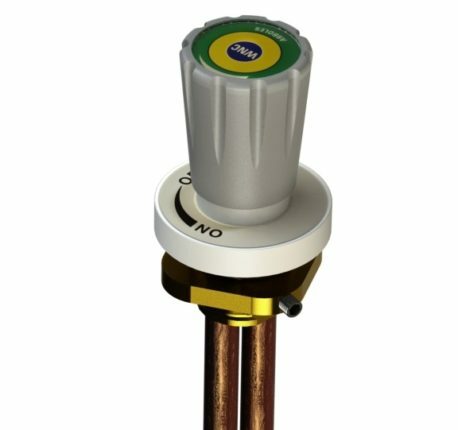 There is an ‘anti rotation’ pin fitted as standard. 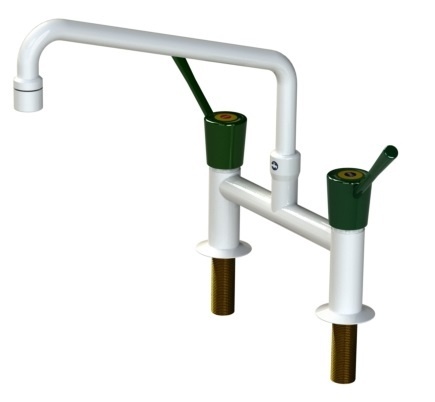 Outlets can be supplied with fixed nozzle, removable nozzle or the anti splash (aerator) nozzle. 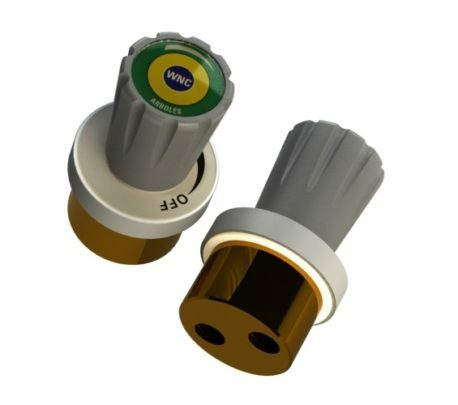 The hand wheels are coded to DIN EN 13792.